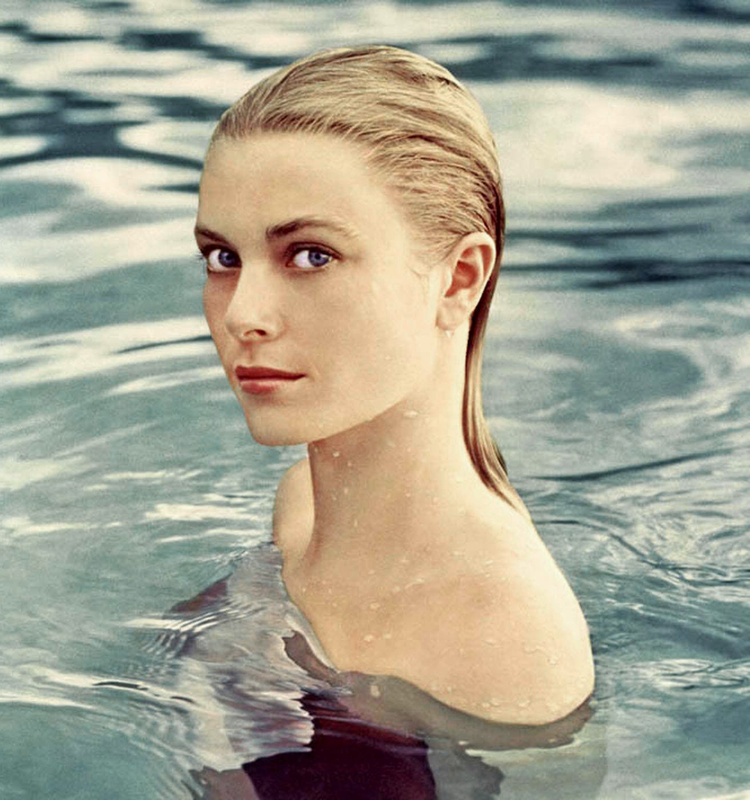 Grace Kelly on vacation in Jamaica, 1955. A Norwegian woman in traditional dress. A Portuguese woman wearing the traditional dress of Minho. Banana plantation farmer, Hampi, India. 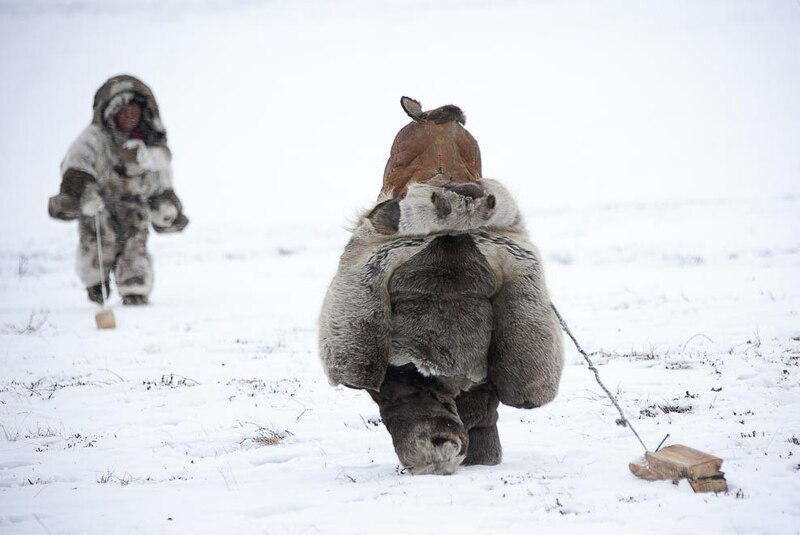 Chukotka tundra children playing with toys made of scrap wood and string. My best friend has a special connection with animals. This is her with a chickadee in Topsfeild. 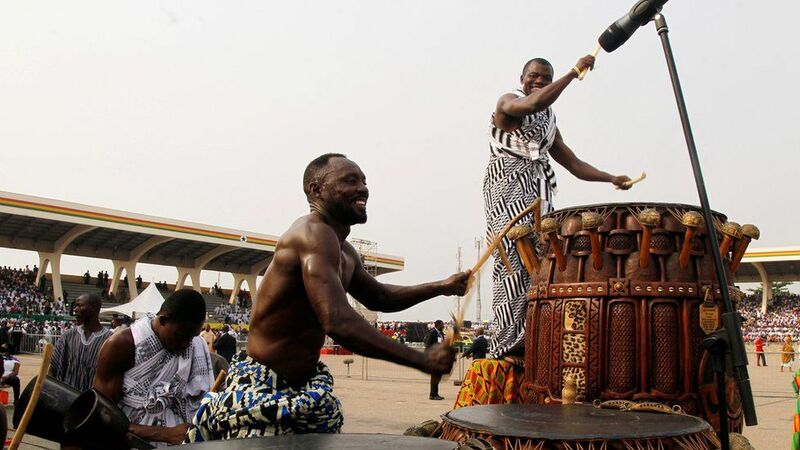 Drummers perform at the presidential inauguration in Accra, Ghana. Woodcutter living in abandoned forestry community. Knysna Forest, South Africa, 2006. 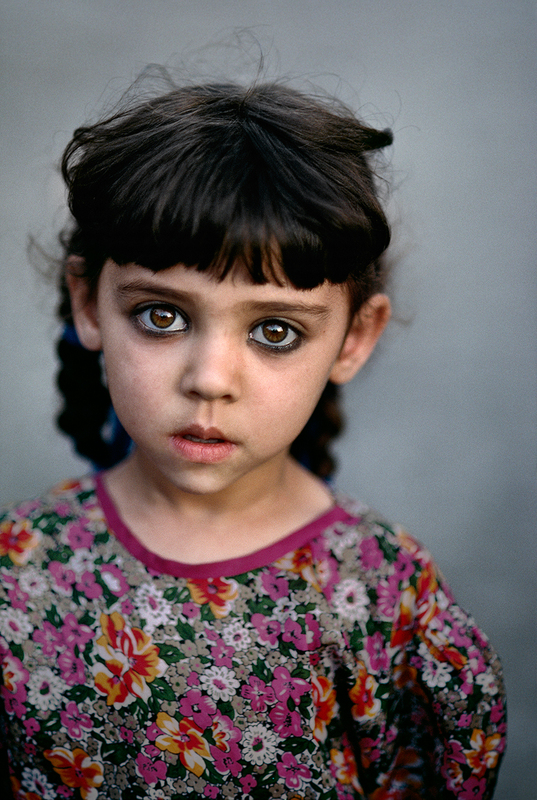 Orphaned girl in Kandahar, Afghanistan. 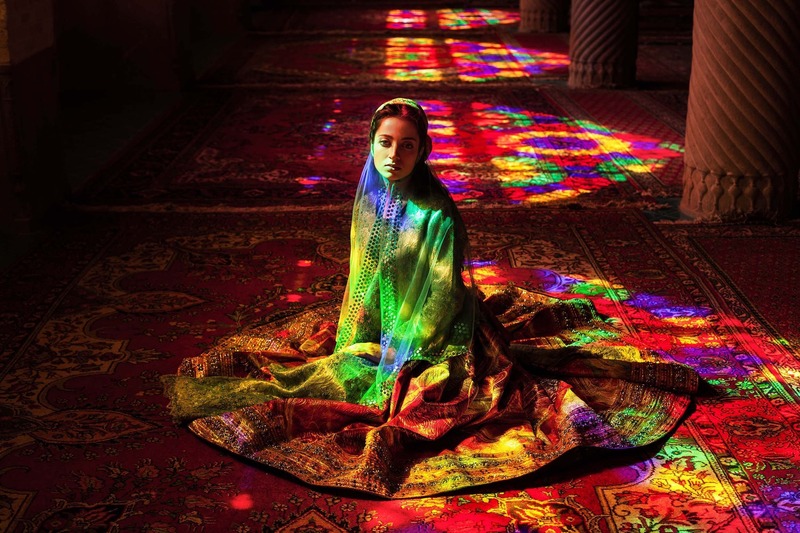 Woman in Nasir al-Mulk, Iran from the Atlas of Beauty series by Mihaela Noroc. Father Roland Coutemanche of Eskimo Point, used dogs to reach his parishioners, 1946. My uncle is a very photogenic man. Sadhu sitting outside a small temple, Jaipur, India. A man pushes another in Petaling Street, Malaysia. 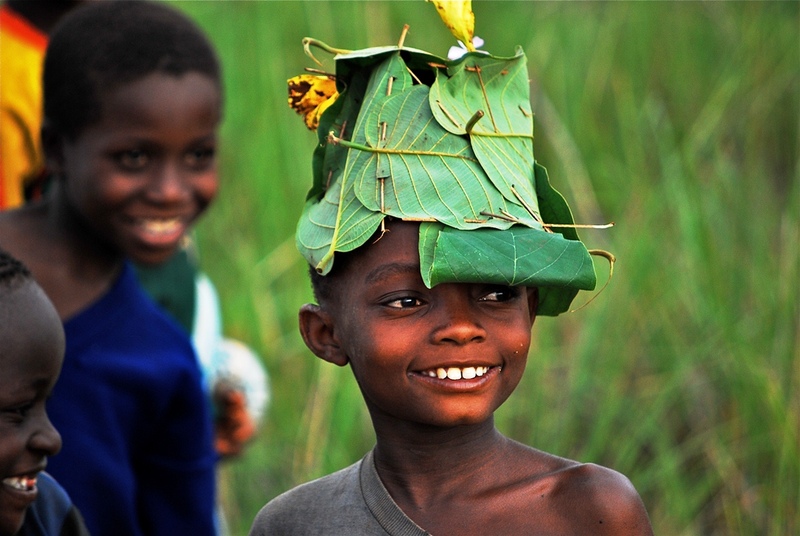 Tanzanian Kid in a leaf hat. photo by David Banks of Nature Conservancy. An old greengrocer preparing her wares for sale. Chennai, India. Rajsthani women in red and yellow sari, Jaipur, India. Diamond in the rough – Girl playing in slums of Mumbai, India. Nigel, a shirtless man striding down Tottenham Court Road. Boy on a sailboat off the coast of Waianae, HI. Little Boy on a Motorcycle in the Bazaar, Arak Iran. Mute Man in Downtown, Detroit Michigan.